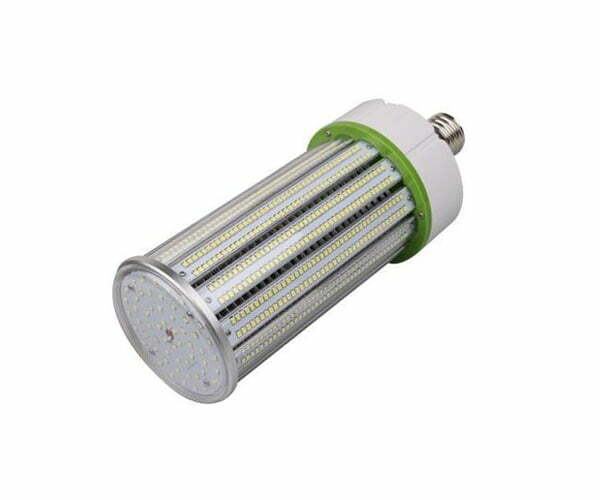 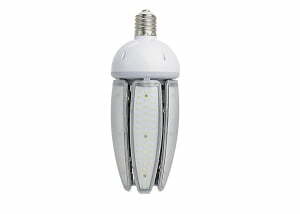 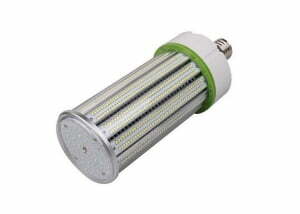 Wholesale LED corn bulb from China professional LED corn lamps manufacturer. 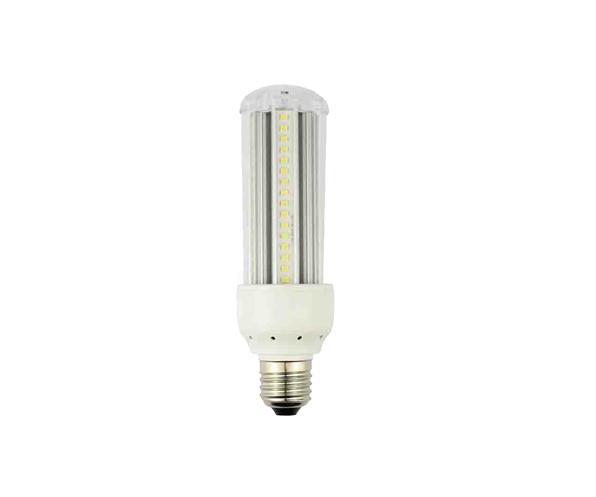 KYDLED produces low power E27/ E26 5W-15W LED corn bulbs and high power IP65 water-proof 30W-150W E27/ E40 led corn lights which can directly replace metal halide bulbs. 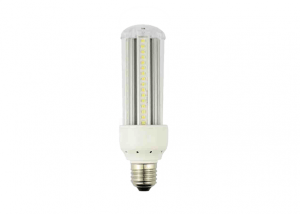 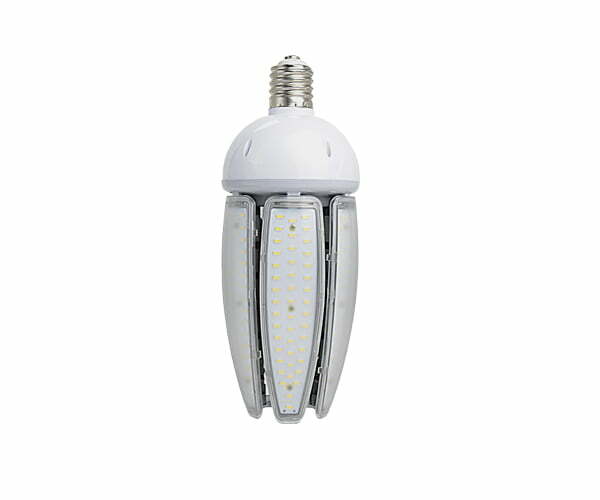 The high power LED Corn bulbs are ideal lamps for high/low bay light, garage light, post top light, wall pack light, acorn light, pendant light, flood light.